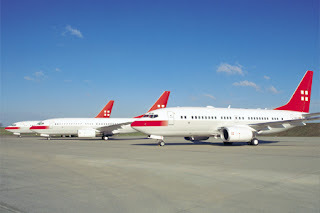 A small aviation group from Geneva with over 40 years experience and a dedicated work-force has gone bust, much to the disappointment of many in the Swiss aviation industry. 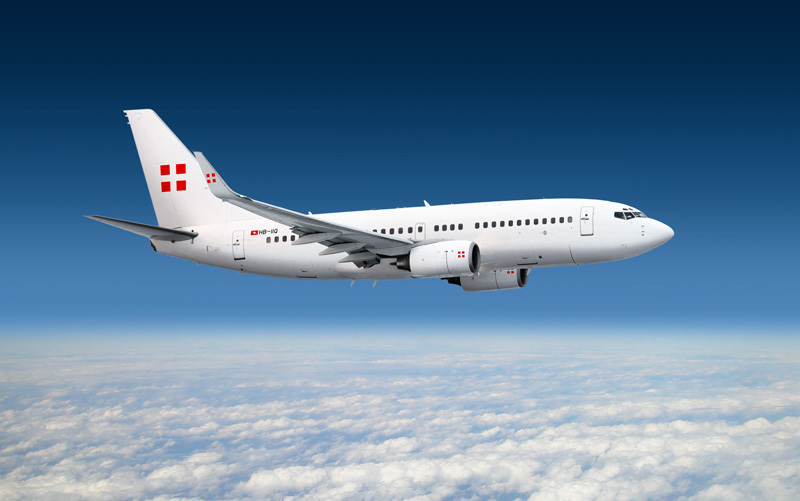 PrivatAir, like many small players in the European airline industry, had found business difficult in recent times and despite the hard work of the staff, the end came during the last week. The company filed for insolvency, which the firm confirmed with a brief statement on its website. In a statement, the carrier that employed nearly 300 staff said, "It is with great sadness that PrivatAir SA, Switzerland, announces today that it has filed to commence insolvency proceeding in Switzerland. Likewise, its subsidiary PrivatAir GmbH in Germany has also filed for insolvency today." business forecast and viability, which forced the companies to file for insolvency." the statement read. PrivatAir was created in 1977 in Switzerland, it had 226 staff members employed in Switzerland, Portugal and Germany directly. The airline also indirectly hired around 65 crew members via outside companies for its Jeddah based Middle East operation. "Like many small companies, they operated in a niche market and on paper, with an operation in Saudi Arabia, PrivatAir seemed to be in a better position that many other airlines of its size during these turbulent times." explains a leading Swizz aviation correspondent. "Yet the company lost a lucrative contract from a leading European legacy carrier to operate a Boston service was cancelled in April. Another route to India that PrivatAir had been contracted to fly for another legacy operation was also ended a little earlier this year. Then there was a licencing issue in Germany at the start of the winter period which caused some flights to be cancelled which itself was responsible for certain important bills to be left unpaid. Therefore the end was a case of when not if."